Your equipment is an expensive investment and in a lot of cases a part of the source for income in your Queen Creek, Arizona company. At AZ Power Wash Pros we know the importance of your equipment, without equipment our Queen Creek based company wouldn’t exist. 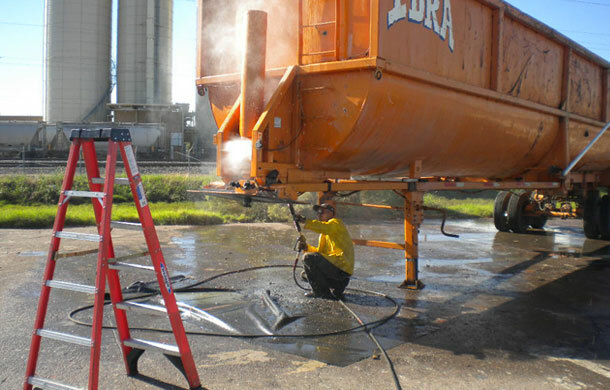 AZ Power Wash Pros has experience cleaning all types of Equipment from large land movers and cranes to smaller fork lifts and bob cats and even things like bakery equipment and escalator stairs. 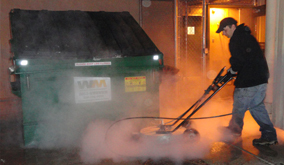 AZ Power Wash Pros wants to help keep your companies equipment in Queen Creek, Arizona clean and functional. Cleaning your equipment helps in preventing breakdowns and also helps increase the time of getting it back up and running when it does break down by creating a clean work environment for your mechanics. From a company who understands the importance of equipment let AZ Power Wash Pros help protect yours. 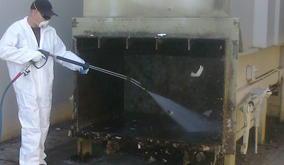 Call today to schedule a cleaning of your Queen Creek based equipment. 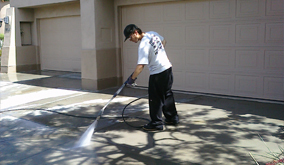 Call AZ Power Wash Pros for commercial equipment cleaning services in Queen Creek, Arizona.